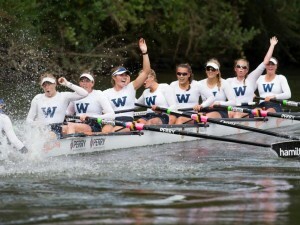 The Collegiate Rowing Coaches Association (CRCA) announces the 2011 Division I all-region award-winners. 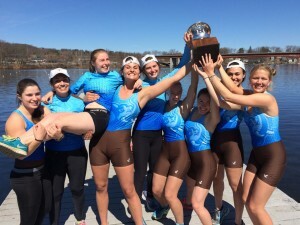 These awards recognize the outstanding performances of rowers and coxswains from each of the five regions, organized into first and second-team selections. These athletes will be eligible for All-America awards selection following the NCAA Rowing Championships. The NCAA regatta will be held May 27-29 on Lake Natoma in Sacramento, C.A.